WorldCon has been a wonderful experience and feedback by fans for the ad printed on the back of the free fanzine distributed has given me some courage in view of the forthcoming publication of „Arrival“. 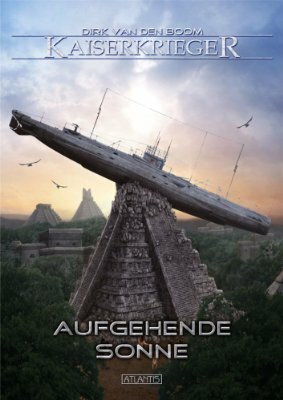 In Germany meanwhile, the 7th book in the series has been published, leading the story to so far uncharted waters. Or temples, for that matter.